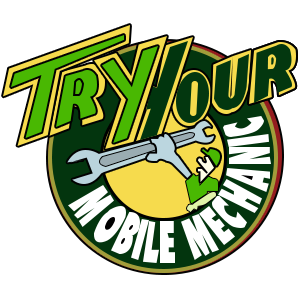 Try Your Mobile Mechanic expertise’s in mobile mechanical repairs and servicing of all types, makes and models of cars, vans, and 4WDs, as well as provide mobile emergency repair and breakdown service. We will come to your home or workplace, at the time of your comfort, and service or repair your vehicle, without you having to drive it to a workshop! We convey to deliver 100% client satisfaction. We are based in Narre Warren North, VIC and service our valued customers throughout Cranbourne.